Borrowing from Japanese 炭 (たん)素 (そ) (tanso). Compound of 炭 (tan, “coal”) +‎ 素 (so, “element”), calque of Dutch koolstof (literally “coal stuff”). Compare also German Kohlenstoff, Luxembourgish Kuelestoff, Danish kulstof. 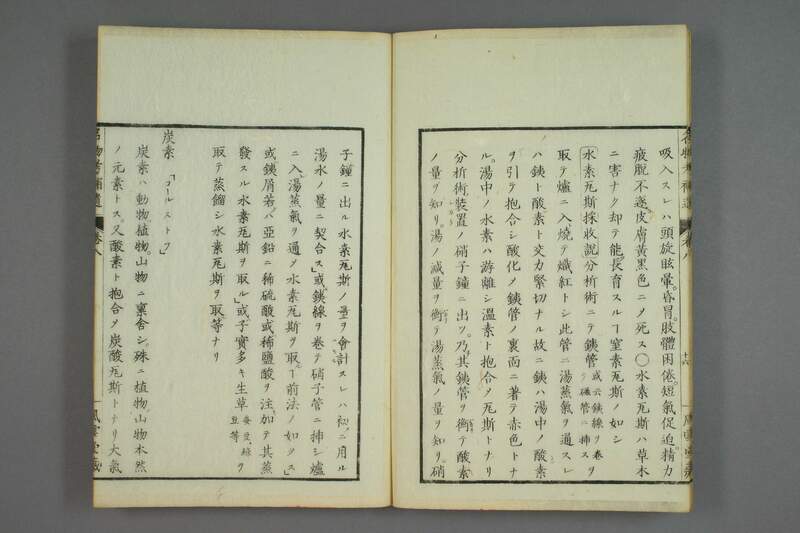 Created by Udagawa Yōan in his book 遠西医方名物考補遺 in 1834 (“炭素”). This page was last edited on 13 November 2018, at 01:26.